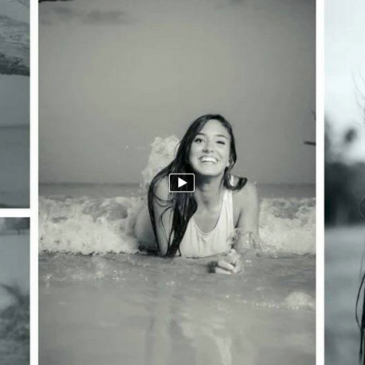 Amanda Rocked Sarah’s Senior Portraits! Oh goodness! Last night’s Jekyll Island senior portrait session was completely amazing! 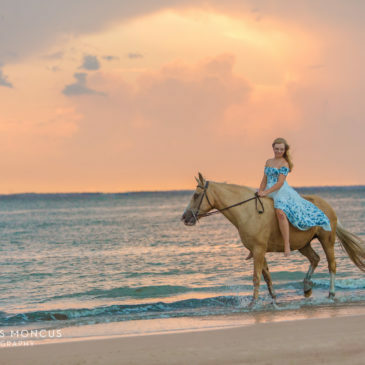 Hannah, an avid rider, took Silver to Driftwood Beach at sunset… and this is what happened! Look for more soon! 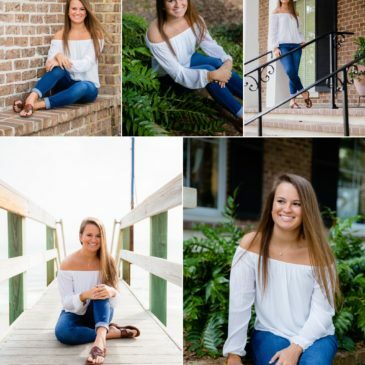 Check out Mallori’s awesome senior portrait session in Downtown Brunswick and Jekyll Island’s Driftwood Beach! 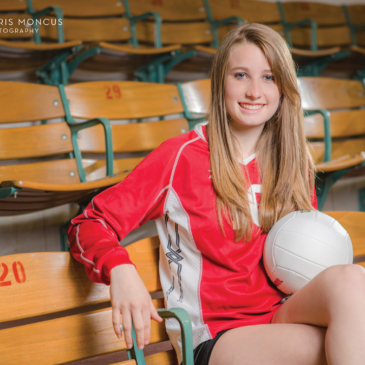 Jekyll Island Senior portrait photographer.